We Are Not Alone – watching the skies so you don’t have to. A team of scientists working in secret on aerodynamics stumble across a means of travelling through time. They construct a working prototype of a time portal that allows them to walk through a gateway into a different time, but disaster strikes, and some of the team are lost forever. The project is labelled top secret and formally closed down. In 2013 Catherine Wilder, a journalist on a local paper, is seeking to make her name, initially by making sensational stories up. As punishment she is given a set of declassified wartime government documents to go through, and among them finds a cryptic reference to a war time project codenamed “Tallington”. The memos suggest that during the war, the British may have accidentally stumbled across the secret of time travel. Tallington is a continuous seven part story revolving around the existence of this secret second world war time travel project and the eccentric team of scientists and time travelers involved in its creation. During the series, time travelers are sent to the seventeenth century, to ancient Rome, and even to the modern day. The cast is now Matt Nation, Jon Thrower, Lisa Walsh, Tim Hounsome, Rob Dawson, Harriet Pockcock, Lucy Brownhill, Verity Neeves and Andrew Fletcher. Tallington part 1 is released on January 5th 2014, with following parts at weekly intervals. “Extras” such as background stories and interviews with cast members will be posted on the website. 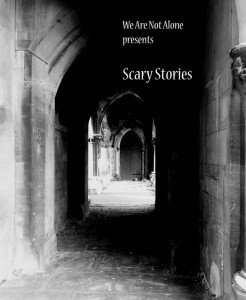 In contrast to the ambitious scope of Tallington, in the run up to Christmas 2013, We Are Not Alone are releasing three specials called “Scary Stories”. These are a take on the traditional ghost story, and feature a single narrator, the curator of the fictional Museum of Anomalous Experience, Dr Robert Ancilliary, with minimal special effects. Each edition features a single tale of the supernatural with a strong comedic edge. Robert has selected three of his favourite exhibits from the museum, and will tell their stories, to be relased on 22nd, 23rd and 24th December 2013. All material is available from the website www.wearenotalone.co.uk, or via itunes, or other podcast directories. We Are Not Alone are a comedy group based in Bath, UK. The sketches take as their inspiration a blend of 1950s science fiction, modern satire and the paranormal. 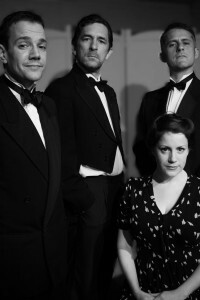 The group have produced two series of a sketch show which blends sketches with parodies of well known classic science fiction films, such as Invasion of the Body Snatchers, and The Thing from Another World. 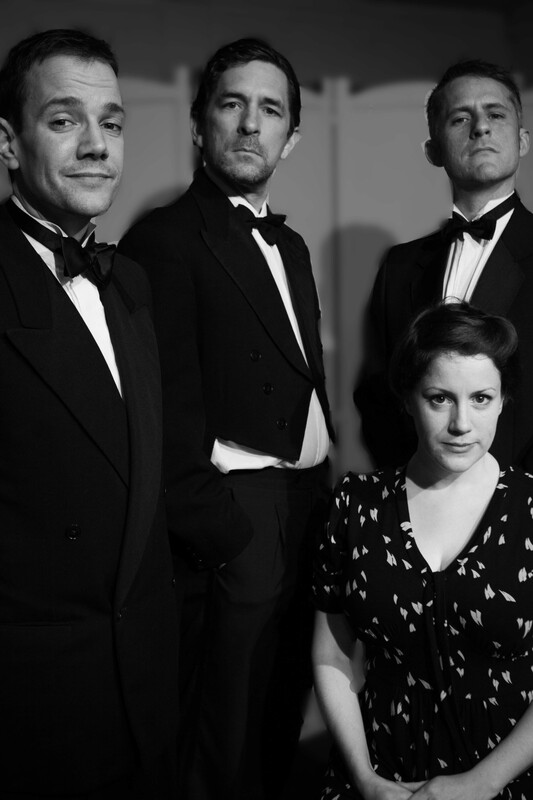 The series featured the vocal talents of local Bath actors Matt Nation, Lisa Walsh, Tim Hounsome, Jon Thrower, Amy Hughes (series one), and Al Cubbin (series two). 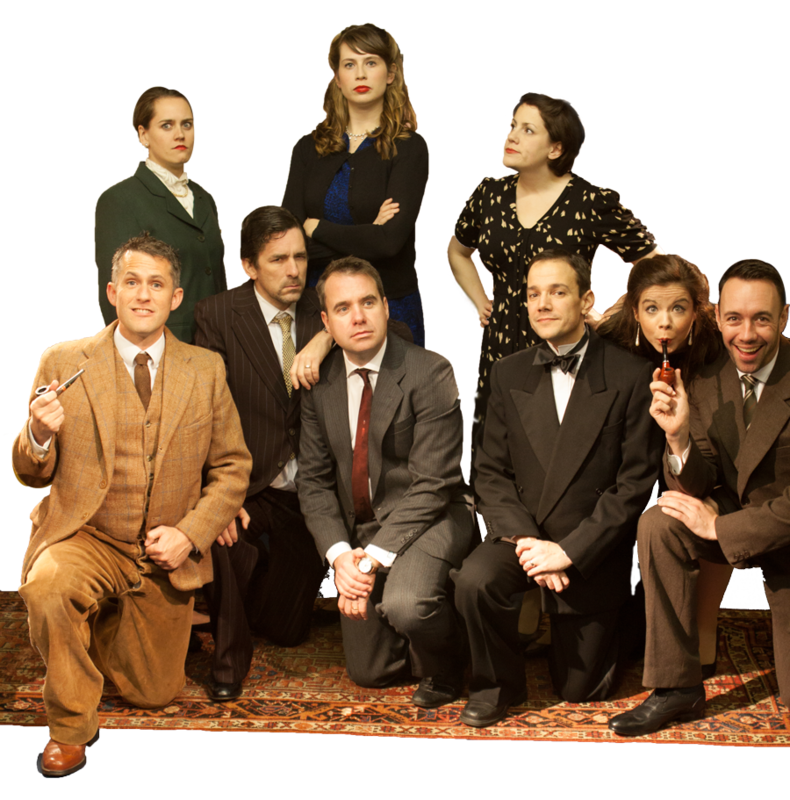 We Are Not Alone began as a sketch comedy podcast in 2010, when the writer Jon Thrower broke his Achilles tendon while rehearsing a play, and was confined to bed for a period of weeks. The idea of a podcast was in response to attending the recording of the Richard Herring and Andrew Collins free to download podcast at the Edinburgh Fringe in 2010. Watching the skies so you don't have to. We Are Not Alone is also now on Stitcher!